- The Tigers are a better team when Rajai Davis plays than when he doesn't, regardless of the pitching the Tigers are facing. Don Kelly should not get any more starts in center field the rest of the season. Can that be any more clear after Davis created a run in the fifth inning? 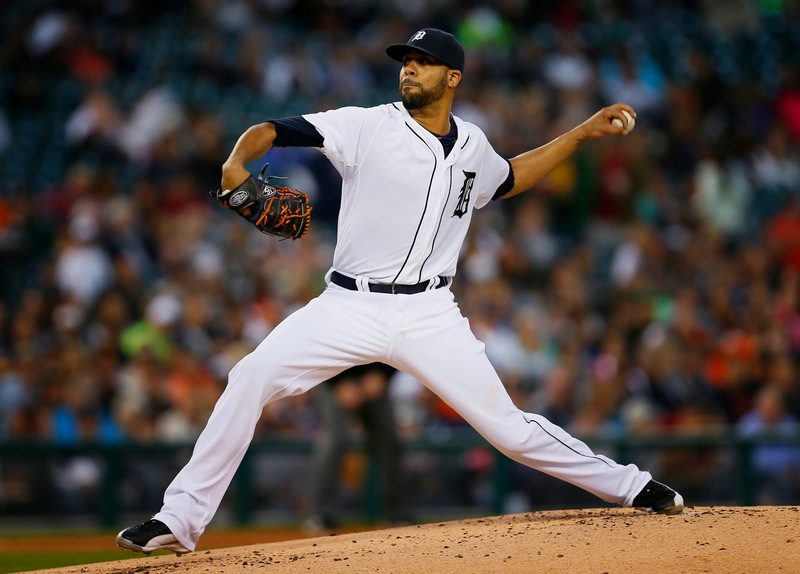 - So far tonight, this has been David Price at his best. He is tall and throws from high angle. When he is able to command his slider, it makes his fastball that much more effective. He was fortunate the ball hit by White Sox catcher Josh Phegley stayed in the park, though. - The Tigers will only go as far as the middle of their batting order takes them. The bottom of their order has been, and still is, a problem (other than when Davis is there). Eugenio Suarez has had his moments this year, but has been exposed both offensively and defensively later in the season. Andrew Romine is no option. Alex Avila is playing well defensively, but has looked awful at the plate since returning to the lineup.